Welcome to my blog on Asian lacquer. Over the next few weeks you will be able to follow my progress on making sample boards using several different types of Asian lacquer. I am undertaking this project because in January 2014 I will be begin six months as a guest scholar at the Getty Conservation Institute to study the discolouration of Asian lacquer. 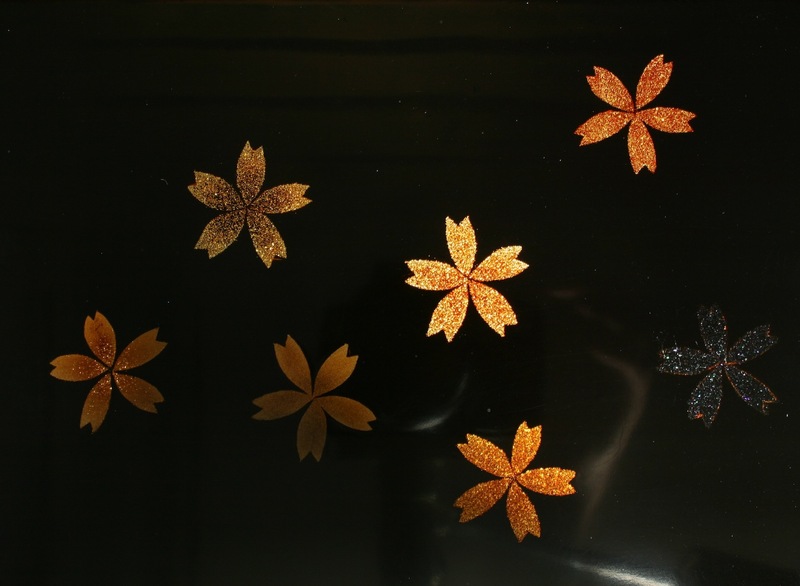 For my experiments into water marks and thermochromatic changes in Asian lacquer I need to make sample boards that represent simple versions of lacquered objects commonly found in western museums. Several sets of small undecorated boards will be created to represent Japanese lacquer, Chinese lacquer processed in Japan, Chinese export lacquer and Vietnamese lacquer. As the project unfolds I will explain more about the differences in these types of Asian lacquer. After I have completed the boards, several months will be allowed for curing the lacquer. Later just prior to my time in residence at the GCI they will be artificially aged by exposure to ultraviolet light or daylight in conjunction with various relative humidity cycles. But that is down the road a bit, now I have to get started on the production. Although I have lots of theoretical information, it has been a while since I actually worked with Asian lacquer and I consider myself an unskilled amateur. There are quite a few videos on the Internet that demonstrate the techniques of production. They make it look easy but like everything it takes a lot of practice to become competent. You will get to discover all the difficulties of working with this amazing material at the same time as I do. I am looking forward to discovering the difference in the types of Asian lacquer and their working properties. The blog will be posted at irregular intervals from a few days to a couple of weeks so be sure to check back once and a while to see the progress. Next post will on setting up your work space and building a furo.